Bread and Butter Quilt Kit. A Take 5 fat quarter favorite! 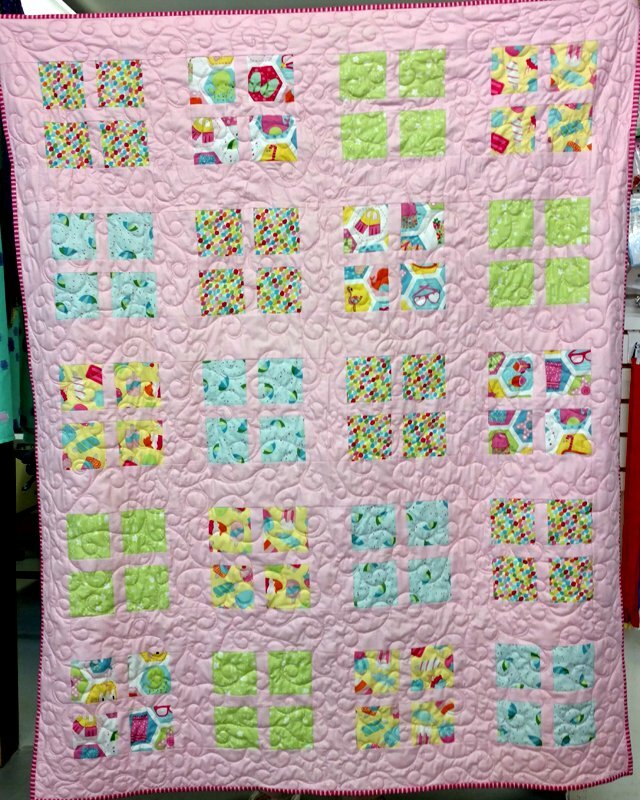 A simple 4 patch that goes together like bread and butter is the focal point of this lovely lap quilt! Kit includes pattern and fabric for top and binding. Not included: backing and batting.